A. Philip Randolph Campus High School was excited to send one hundred students from the Class of 2022 on a Field Trip to the Bronx Zoo today. Students visited exhibits to collect data animal adaptations as part of their field study on natural selection. These incoming 9th-grade students are participating in the Summer Bridges to College and Career Readiness program. 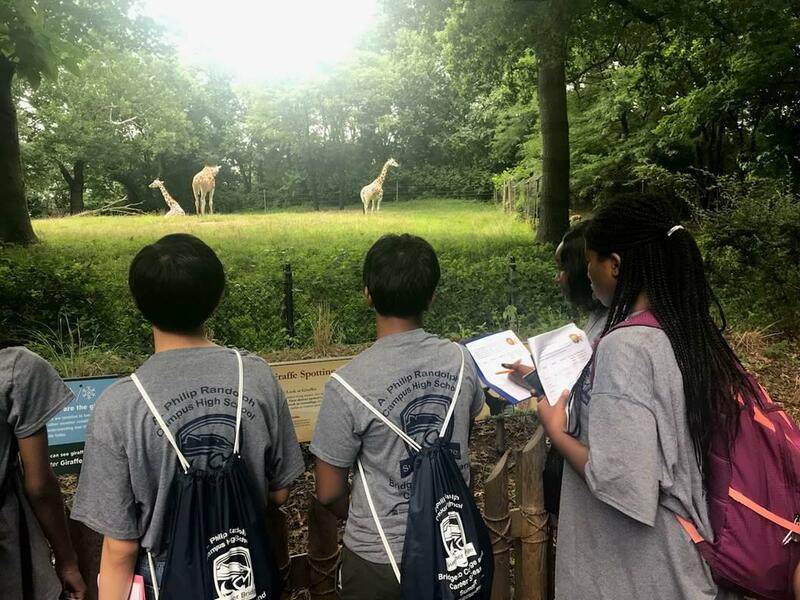 The program runs for six weeks from July 9th through August 15th and offers incoming 9th-grade students the opportunity to refine their mathematics, literacy, and science skills before they enter High School in September. 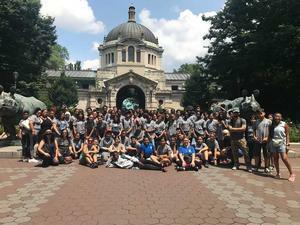 Besides daily classroom instruction students are also treated to weekly trips to places like the Bronx Zoo, the CUNY Medical School, the CCNY Science Department, The Dominican Studies Institute, and the Museum of Natural History. The program has been running since the summer of 2016 and enjoys the generous support of the West Harlem Development Corporation. 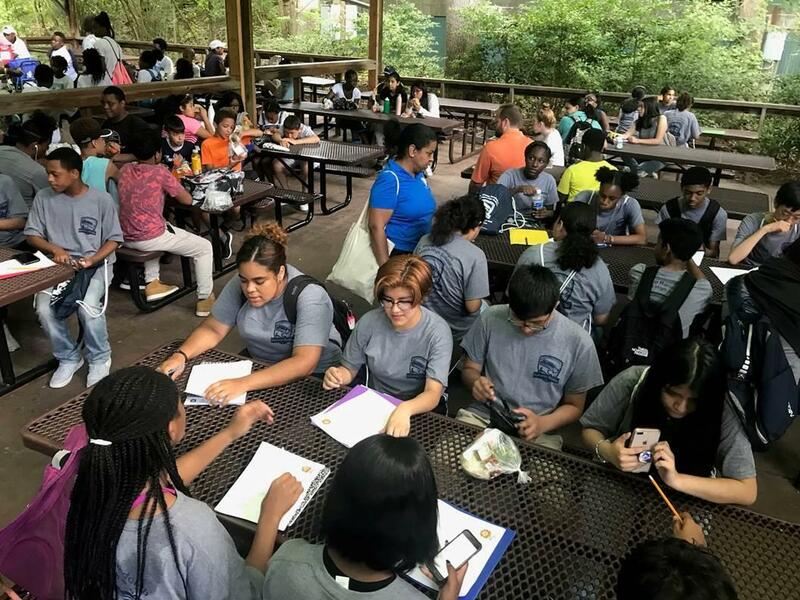 Special thanks to Ms. Francesca Muraca, Ms. Haydee Aybar, Dayanett Then, and Mary Jan Gonzales for giving up your Summer to make this program possible! APRCHS would also like to acknowledge Ms. Sheniqua Roberts, an intern from CUNY, and Ms. Gladys Obaji a volunteer from the CUNY Medical School who have been assisting with the program. APRCHS would also like to thank Dr. Terri Watson from CCNY for all of her help and support that has made this project a success.